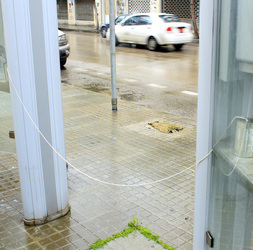 Connection? 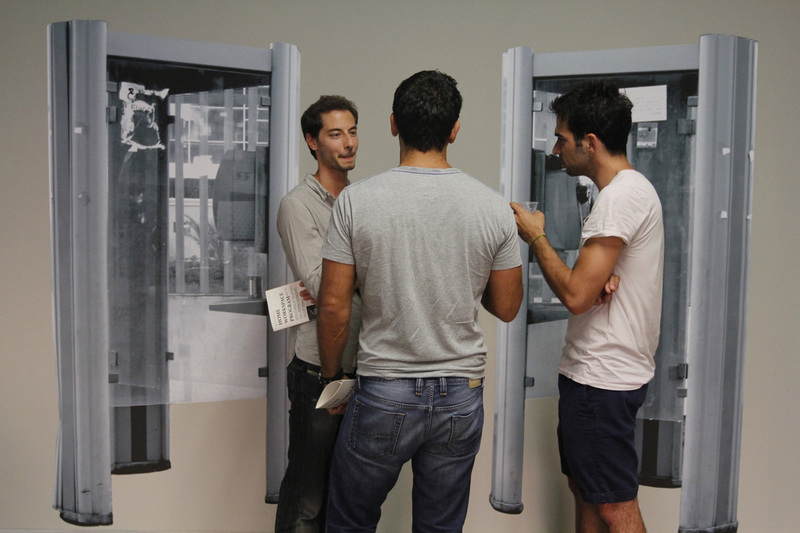 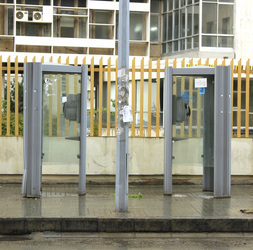 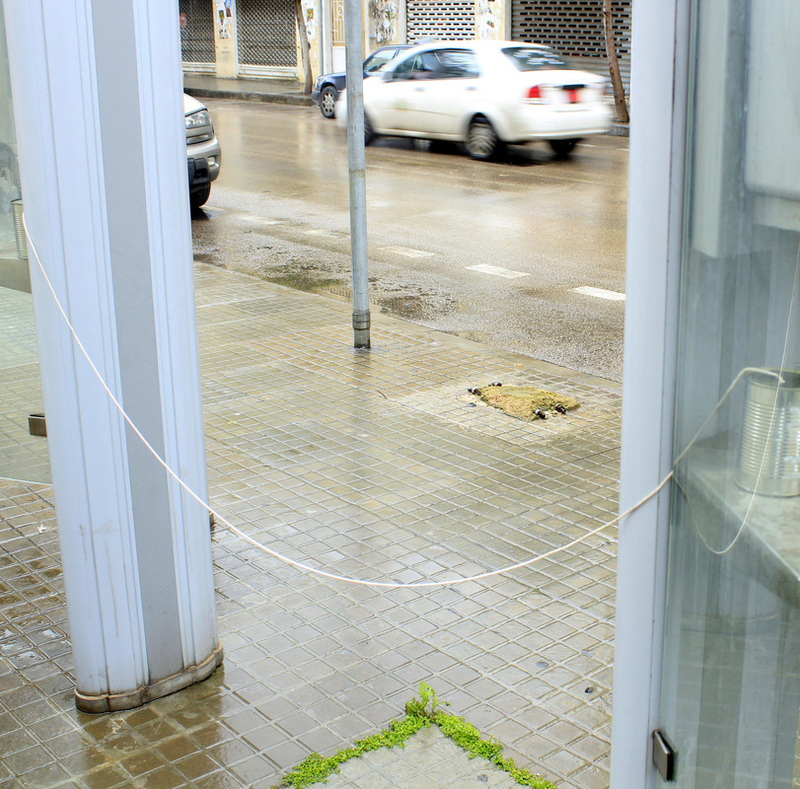 is part of a site-specific installation in Beirut, Lebanon. 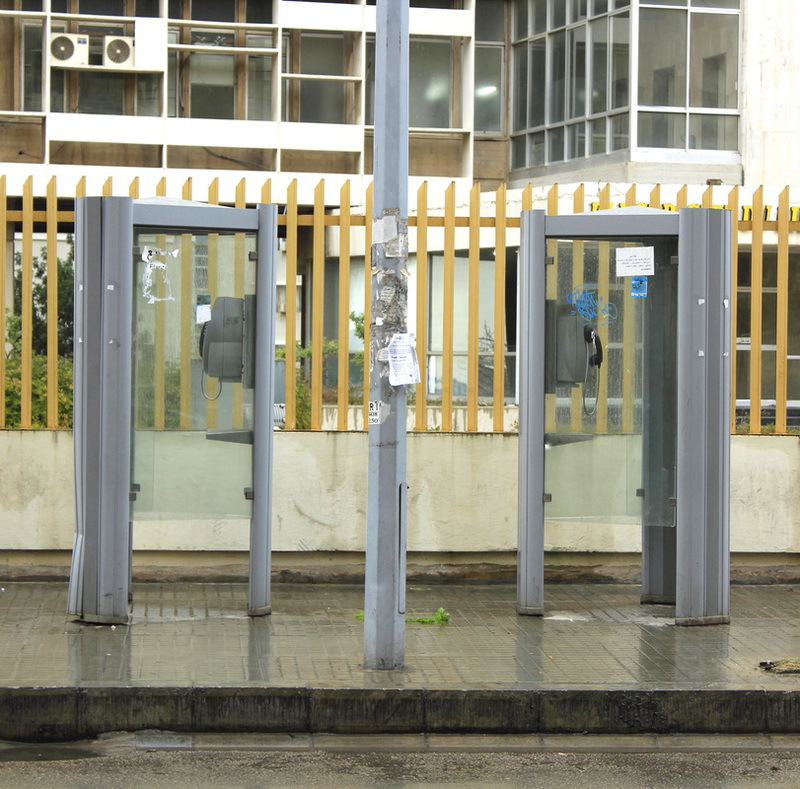 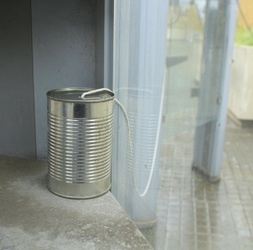 a tin-can telephone system was installed for better communication.